A team of international researchers has been able to create the largest quantum circuit board ever, taking a big step toward truly useful quantum computers. Before this work, the largest number of quantum systems ever strung together in a single component was 14 the record is now 10,000. Scientists working on the project likened this breakthrough to the move from vacuum tubes to transistors. This system is not technically a “board” in the strictest sense of the word. 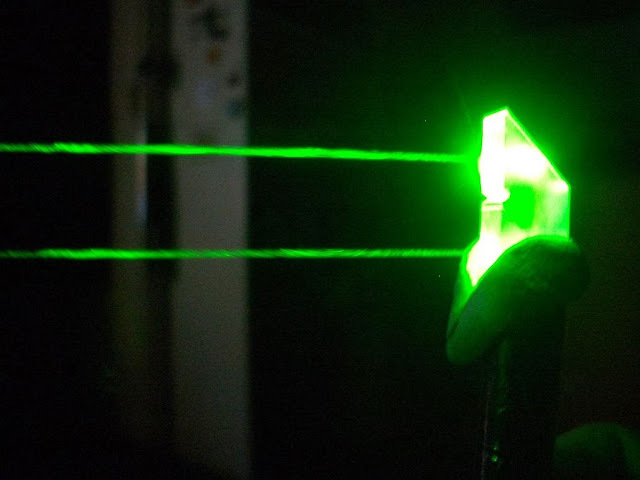 Rather, the researchers employed a split laser that contained all 10,000 individually addressable quantum wave packets photons, essentially. Each photon in the system has an entangled partner in the other half of the beam, which makes it theoretically easier to take measurements. This experimental setup allowed the team to more easily entangle large numbers of quantum bits, which is one of the necessary elements of a quantum computer. The transistors in a traditional computer are only capable of being a 1 or a 0 at any given time. The big leap made by quantum computers is that a single bit (or qubit) exists in every theoretically possible state at once. When one particle in this case a photon is observed, the waveform collapses and we can ascertain its state. This act of observation makes the entangled particle take on the opposite state, even if it’s nowhere near the first one. This is known as quantum superposition, and it’s what makes the potential of quantum computing so alluring to scientists. 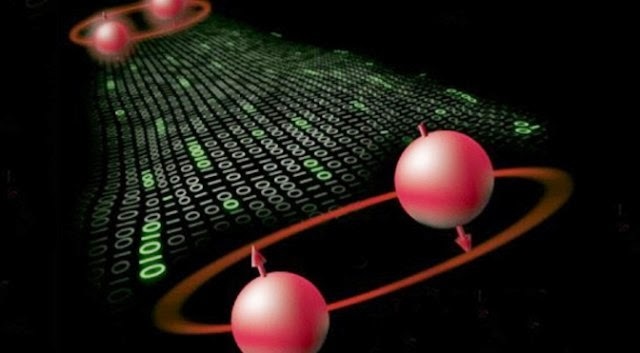 Scalability and control of many quantum simultaneous systems have long held back quantum computing, but maybe not for long. The team, made up of researchers from the University of Tokyo and the Australian National University, has shown that a laser light quantum system is scalable the previous record used captured ions as the matrix of the quantum system. The authors of the study do, however, admit that the massive scale of the quantum board has made control of the model tricky. Actually making use of such a large light-based quantum computer requires more work. The method currently being proposed for running calculations through this giant quantum computer is based on sequential quantum teleportation, but improved precision is needed. This is the next step for the researchers, who still have some problems to work out before this method becomes the transistor of the quantum computing era.